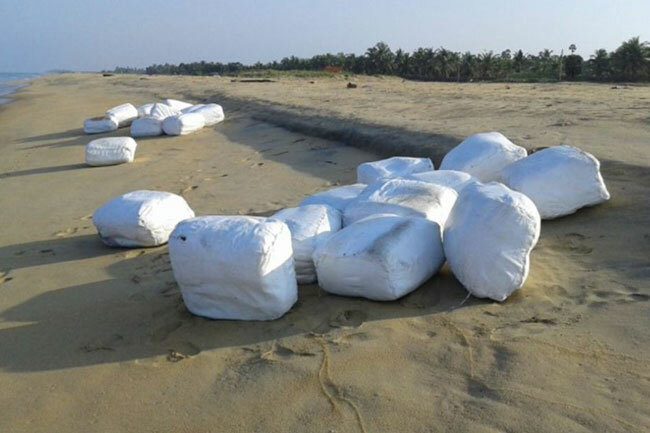 Thirty-five parcels containing a total of 1,232 kg of Beedi leaves floating on the sea off Udappuwa in Chilaw have been intercepted by several naval officers, stated the Navy Spokesperson. 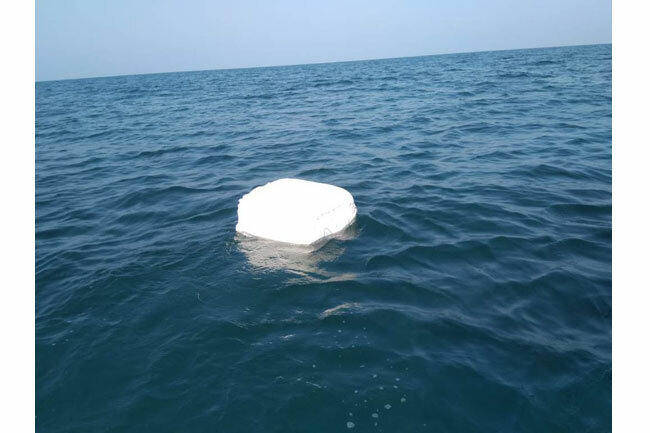 A group of naval personnel of North-western Naval Command who are attached to the Rapid Action Boat Squadron had spotted several parcels floating on the sea area at Chilaw during a patrol carried out this morning (26). The Navy suspects that the consignment was released to the sea with the intention of smuggling them into the country subsequently. 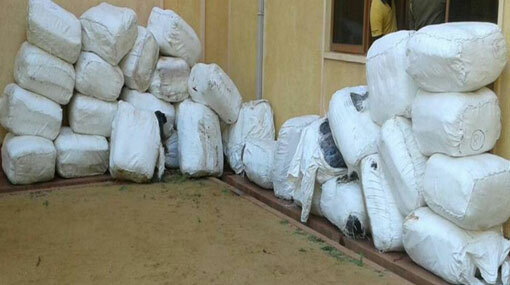 The haul has been handed over to the Customs Sub Preventive office at Sinnapudu for further investigations. 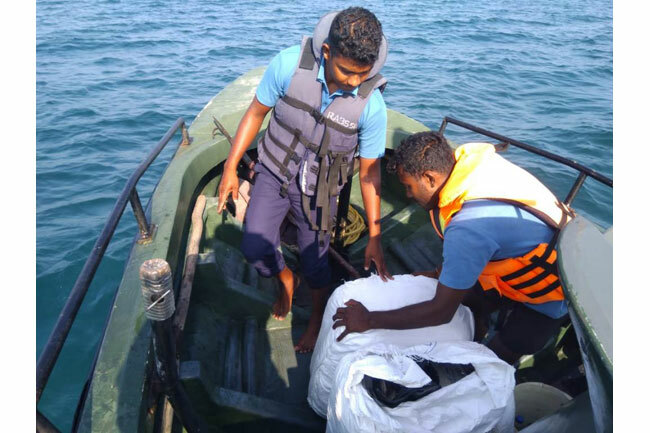 Reportedly, Sri Lanka Navy has intercepted nearly 7000 kg of Beedi leaves which were attempted to smuggle into the country just within this year. 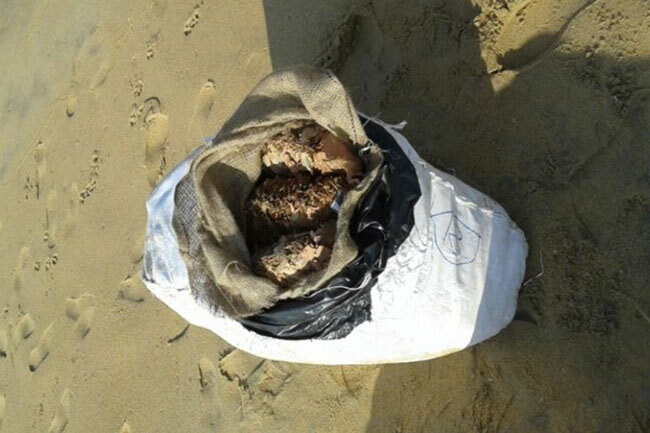 The Navy says they would conduct more patrols and raids in future to prevent such acts of smuggling.